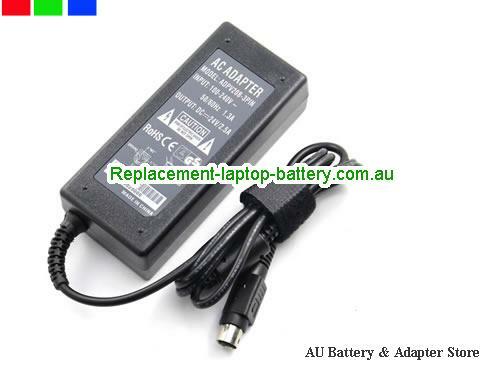 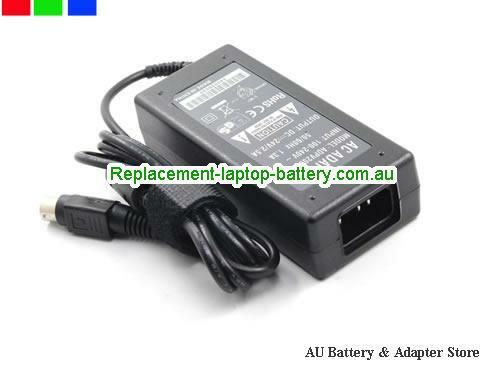 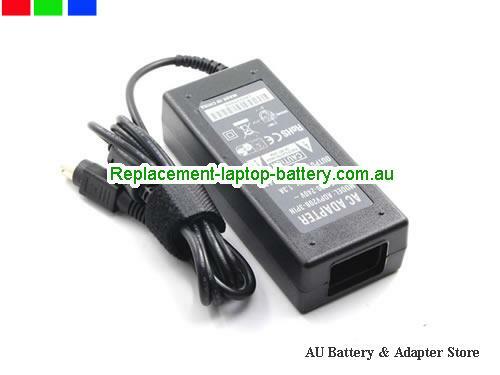 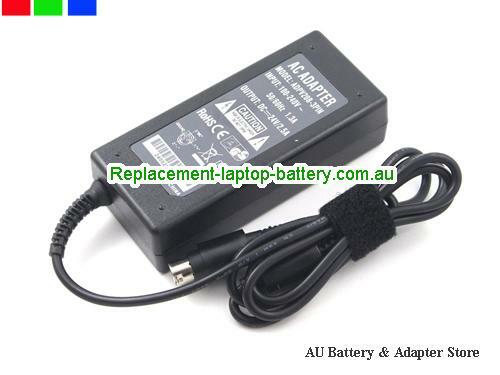 AU Original STAR MICRONICS 24V 2.5A 60W Laptop ac adapter LCD24V2.5A60W-3PIN. 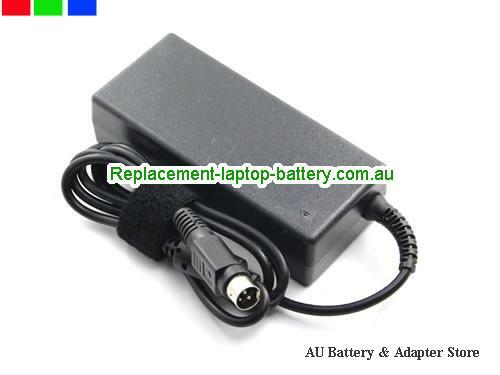 Ship worldwide STAR MICRONICS 24V 2.5A Adapter, all the 24V 2.5A STAR MICRONICS Laptop ac power adapter, laptop charger are 30 Days Money Back, 1 year warranty! 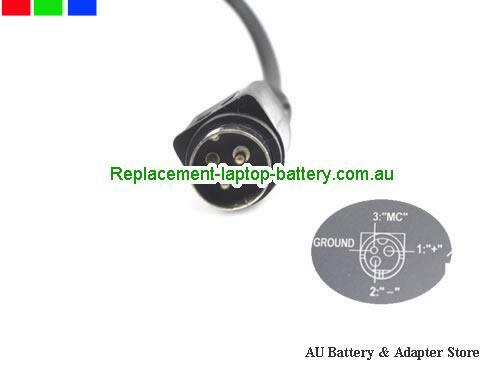 STAR MICRONICS: TSP600, TSP700, TSP650, TSP700II, TSP743II, TSP800, TSP1000, SP298, PS60A-24, FVP10, SP2000, TSP200, TSP 600, TUP900.